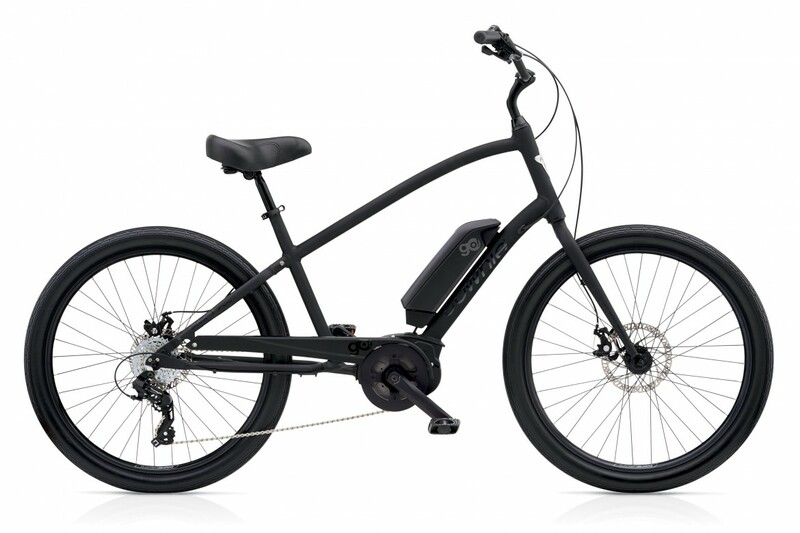 Test ride a new Electra Townie Go! 8D at LCB today! 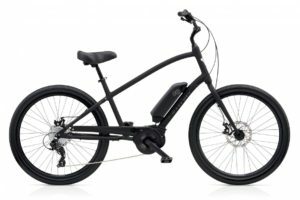 We have a 2019 Electra Townie Go! 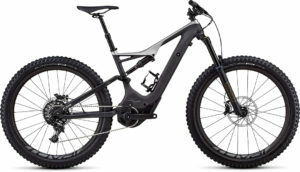 8D electric assist bike fresh out of the box, assembled, tested and ready to cruise! 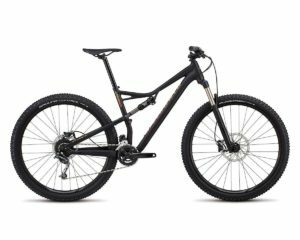 New RRP $2799.95 – amazing value for the bike you get. Backed by our after-sales service and Electra warranty! 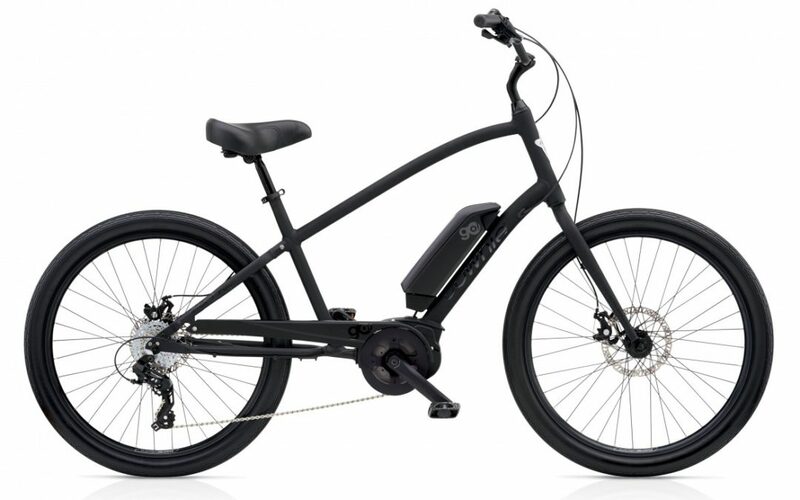 Make hills and headwinds history with the Townie Go!